Good grief. Amazing I wasn’t put to death instantly. 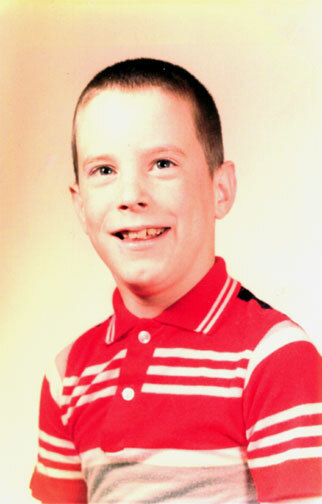 I think this was in 2nd grade… so, about 1964. Cold War kid. That shirt is now illegal in most states.